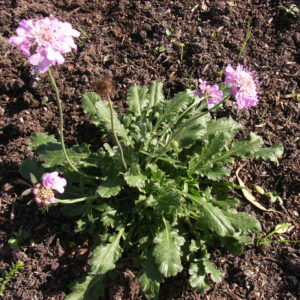 It is a hardy, evergreen, soft, clump-forming, herbaceous perennial with attractive, deeply lobed, grey green foliage. 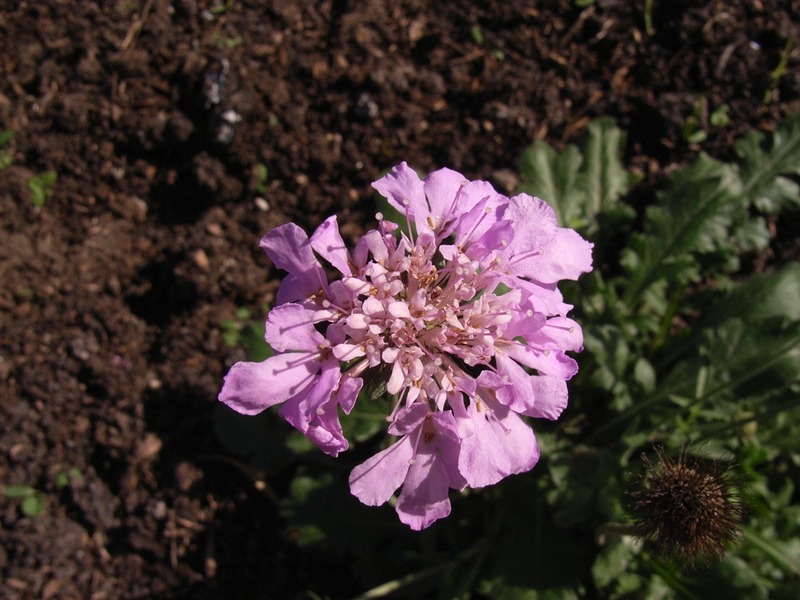 It has has large, showy flowers that are carried on slender erect stems all year round. Butterflies are irresistibly attracted to its nectar and it is seldom you see a plant in flower without butterflies. Makes a good cut flower and container plant.